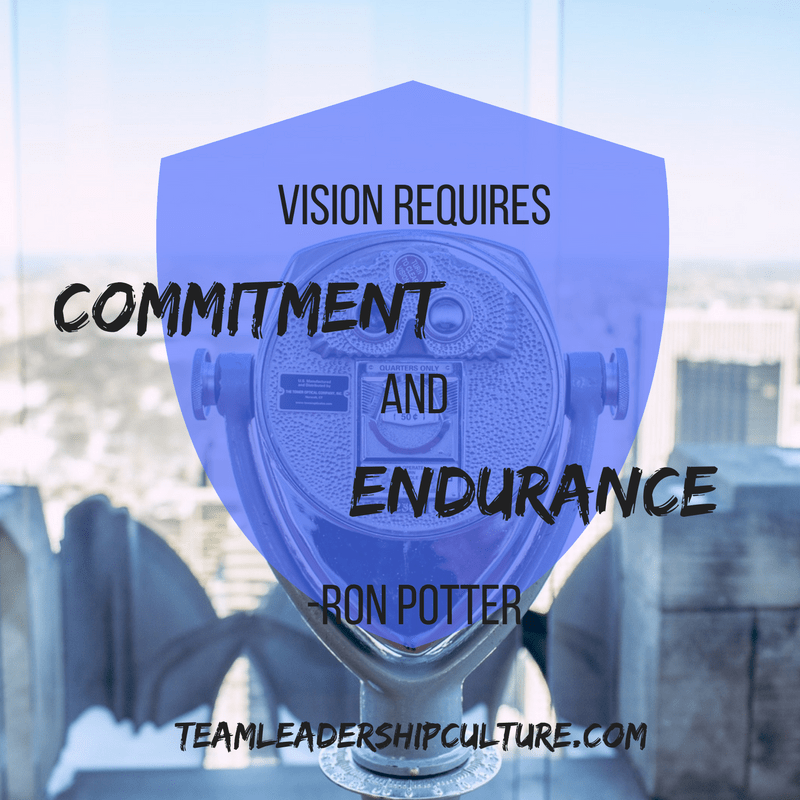 It is important for a leader to be committed to a vision. When professors Warren Bennis and Burt Nanus studied the lives of ninety leaders, they found that “attention through vision” was one of their key leadership strategies. Vision is the ability to look beyond today, beyond the obstacles, beyond the majority opinion and gaze across the horizon of time and imagine greater things ahead. It is the ability to see what is not yet reality. Vision includes foresight as well as insight. It requires a future orientation. Vision is a mental picture of what could be. It also suggests uniqueness, an implication that something special is going to happen. You feel a strong inner sense of dissatisfaction with the way things are in your community, congregation or company and have an equally strong belief that things don’t have to be this way. Envisioning the future begins with a vague desire to do something that would challenge yourself and others. As the desire grows in intensity, so does your determination. The strength of this internal energy forces you to clarify what it is that you really want to do. You begin to get a sense of what you want the organization to look like, feel like, and be like when you and others have completed the journey. When you have vision, it affects your attitude. You are more optimistic. You envision possibilities rather than probabilities. Vision requires belief. It requires that you refuse to give in to temptation, doubt, or fear. It is a belief that sustains you through the difficult times. Vision requires commitment and endurance. It takes a willingness to be stretched. Leaders with vision assume anything is possible. Without vision, we can see a difficulty in every opportunity. As we develop vision, we see an opportunity in every difficulty. Ron’s Short Review: This is a solid Catholic-based book. I’m not Catholic but the principles are very sound and it helps explain why we resist the happiness that Shawn Achor (last month’s book) says leads to success. Ron’s Short Review: Even though David Brooks is an award winning NYT columnist, I wasn’t expecting as much out of this book as some of the other books I was reading at the time. My apologies David. When he writes, “I wrote it, to be honest, to save my own soul,” you know you’re in for a ride. Well done. Commitment without reflection is fanaticism in action. But reflection without commitment is the paralysis of all action. The movie Braveheart tells the story of this hero-leader. He is the warrior-poet who became the liberator of Scotland in the early 1300s. As the film begins we see that Scotland has been under the iron fist of English monarchs for centuries. Wallace is the first to defy the English oppressors and emerges as the leader of an upstart rebellion. Eventually he and his followers stand up to their tyrants in a pivotal battle. As a leader, Wallace understood the need to commit to personal core values, and he was able to inspire others to join him to the death for a noble, transcending vision: the cause of freedom. This kind of response from others is what’s possible for leaders who understand the clarifying and galvanizing strength of commitment. Knowing what you want is very important. It’s surprising how many people, even those in leadership roles in large organizations, do not really know what they want. They are good people with good motives and good ideas. They work hard and get a lot done. But their values are inconsistent; their vision is not clear. They are wandering in fog. To ultimately realize the power of commitment, you must be sure of where you are going and what attitudes and behavior will ensure that you arrive at your destination with your head held high. 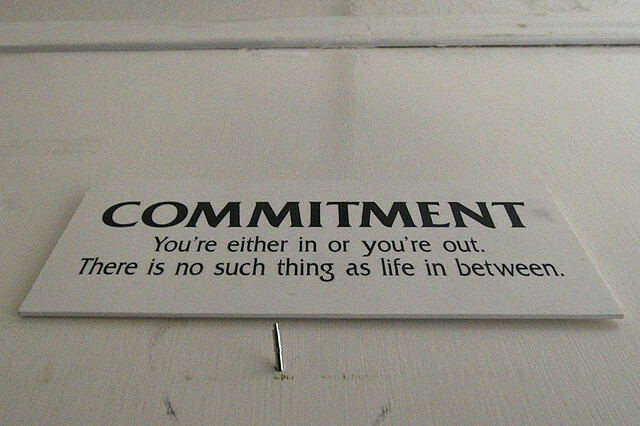 Commitment has its origins in clearly perceived values and vision. Long ago, when I was growing up and forming my first understanding of life, I was mentored by a father who knew what kind of boy he wanted around the family house. Both men were committed to a simple core value: honesty. Telling a lie was the worst thing one could do. Such an act brought great disappointment to my father and resulted in immediate sentencing and punishment. I quickly gained a deep appreciation for the wisdom of telling the truth. Looking back, I recognize that learning the value of honesty so young has served me well ever since. Being truthful has made me a better man and better leader. Such deep commitment to integrity began when my father focused my attention on honesty. What my dad did also reveals how values and vision interrelate. My father had a vision for the kind of offspring he wanted to produce: a man of integrity. He knew that honesty would be a key foundation stone in building an individual with that type of character. 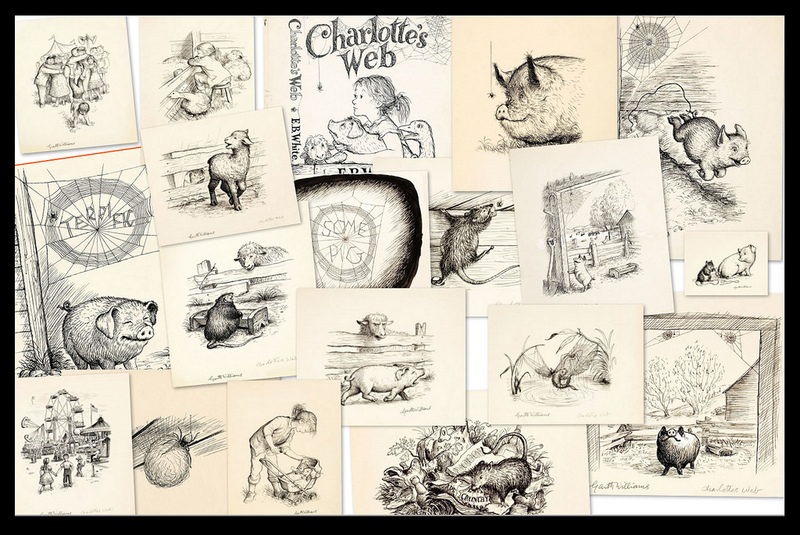 Commitment is not worth much if you have a distorted vision and rotten values. It is crucial, then, for leaders to develop the right core values. Right actions flow out of right values such as integrity, honesty, human dignity, service, excellence, growth, and evenhandedness. 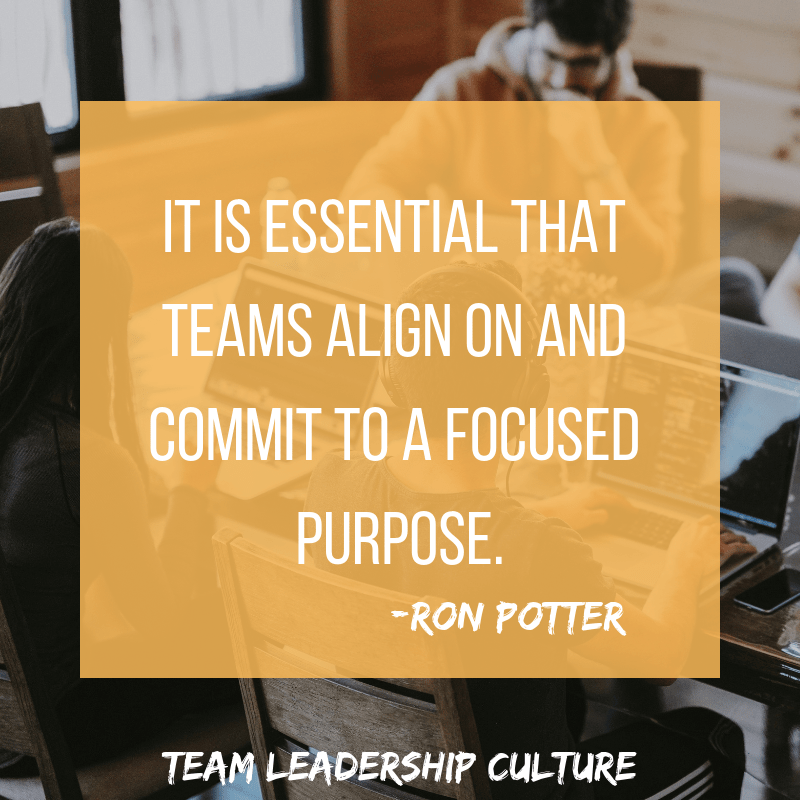 This set of values will determine much about the vision that leaders create and how they work with and through people—essentially how they lead and to what they are committed. In a previous post, I began discussing mentoring relationships. I would like to continue that discussion today, focusing on what it takes to be a good mentoring relationship. A successful mentoring experience does require a significant prerequisite: a quality person to mentor. A leader who hopes to succeed in mentoring must first hire great people. 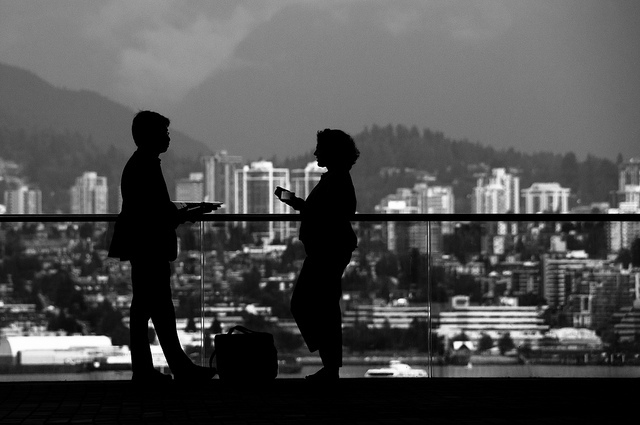 Too often, executives devote too little time to the hiring process. No wonder that down the road the mentoring of a poorly qualified employee resembles corrective discipline more than a shared growth experience. 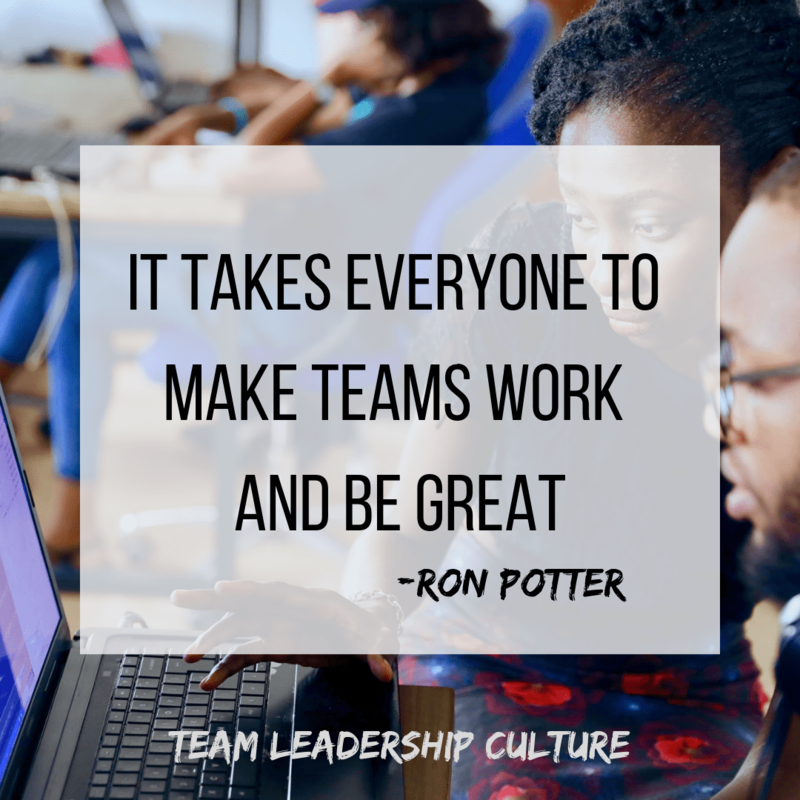 Assuming the right persons are in the right jobs, a leader must then do everything possible to help those people feel appreciated, supported, empowered, and fully equipped to complete their tasks. In addition, a leader needs to help the other person understand that success is not just “making the numbers” (competency) but includes developing character as well. A good mentoring experience also requires longevity. The leader and the protégé need to stay at it long enough for the relationship to bear mature fruit. 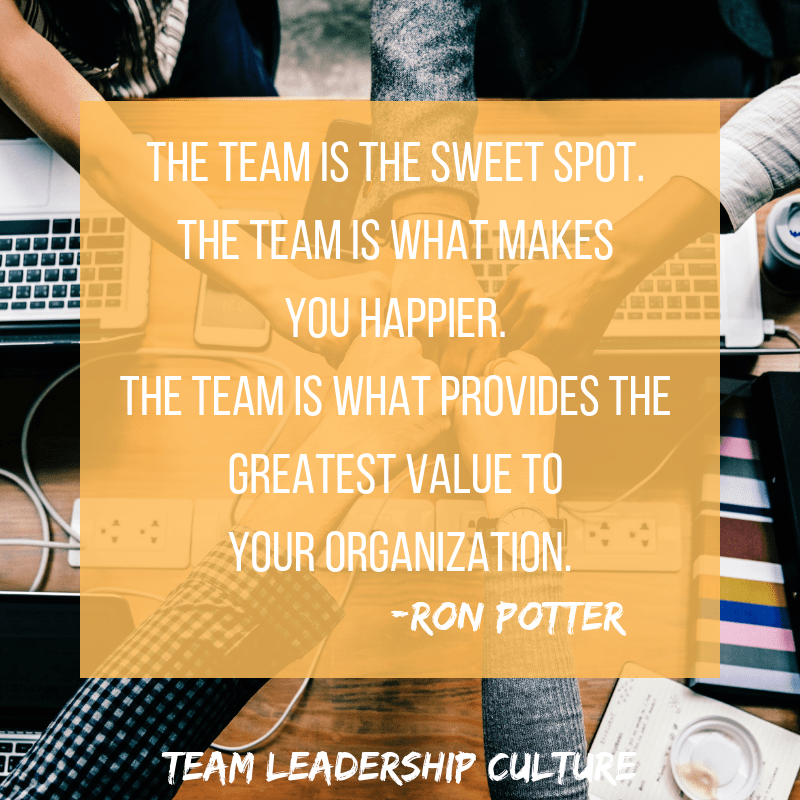 At that moment I began to realize that the aspect of the business I found most enjoyable—talking openly and honestly with the leaders I worked with—was also the aspect they experienced as most valuable. Since that time a sizable percentage of my consulting business comes from personally coaching and mentoring business leaders. 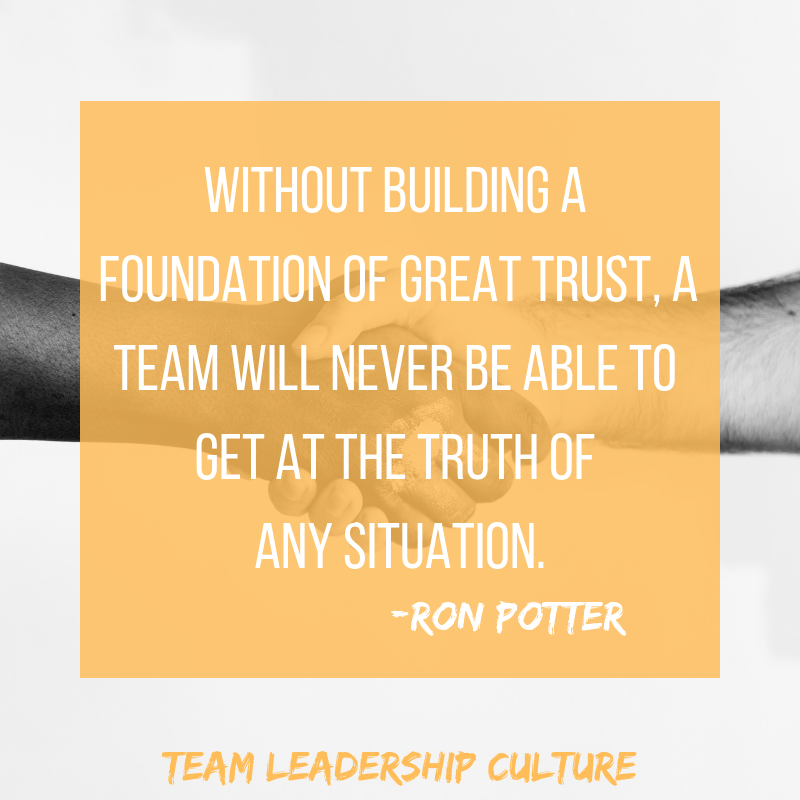 During these moments of honest interaction, leaders are able to talk with me about personal doubts, concerns over the performance of another individual, and innovative ways to tackle new situations. We can do trial run-throughs of an upcoming presentation, a conference call, or a one-on-one meeting with a boss or colleague. Almost anything that is critical to their performance is open to discussion in this relaxed environment. Even personal situations and career decisions are fair game. The mentoring or coaching role is mainly about creating a safe environment to discuss any topic. One of the hallmarks of a long-term mentoring relationship is the intentional vulnerability that develops between two people. This means they can easily strip away the outside masks and get down to the issues (both personal and business) that need attention. This kind of openness and willingness to share the truth is a quality found in effective leaders. They refuse to let pride get in the way of open communication that will encourage and assist others and advance the cause of the organization. If these characteristics of a solid mentoring relationship remind you of a good friendship, you are right. Research data and our experience indicate that, more often than not, mentoring relationships grow over time into lasting friendships. Ron’s Short Review: Dr. Cloud says great leaders have 3 great qualities: competency, team builders and the character not to screw it up. Nice definition of Integrity. Ron’s Short Review: No organization has ever been managed out of a crises, they have all been led. Sinek brings a great view of leadership.